Topzoo cat beds offer many colors and different fabrics to match with your home decoration. 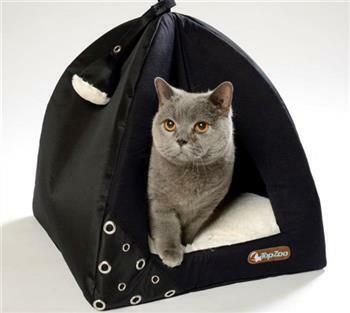 The TopZoo quality give to an ideal comfort to your cat. All our cat beds are machine washable at 30 ° C.
We offer different scratchers for cats. 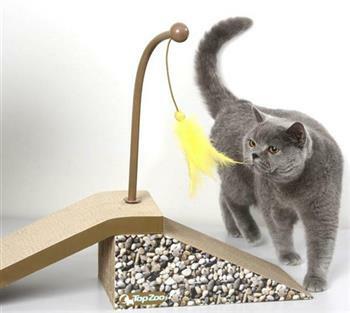 Multi-purpose Scratcher with hanging feathers and catnip to attract your cat so that each feline can play and scratch at every moment of the day. TopZoo offers elegant, spacious and comfortable travel bags for cats. All made in a sturdy waterproof fabric that does not let the water pass. 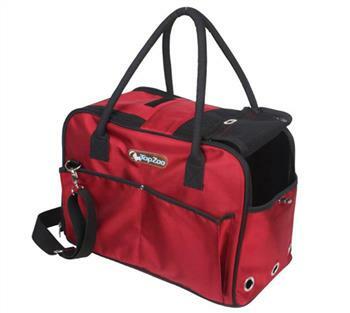 Our travel bags have zip to keep the cat safe inside the bag .They are useful for all travel. TopZoo created quality toys for cats. All our toys for cats contain catnip. 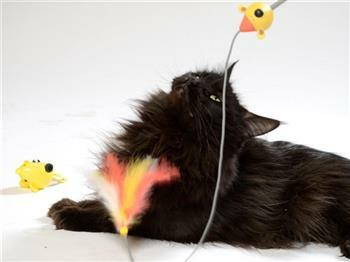 A range of attractive toys with feathers, culbutos, bells Kitty mouse with light, fishing rod . Everything to awaken the hunter instinct!